Is video stabilization enabled in Xiaomi.eu rom 9.5.10? Before I installed the xiaomi.eu rom the video stabilization was shown as supported in Aida64 app, now it says unsuppprted. Nope, it's still in dev ROM. I guess it will stay there for a long time because our turn to get stable MIUI 10 is still 2-3 months ahead. This guide work for me. It isn't needed for Miui 10(8.7.12 EU). I can confirm that. 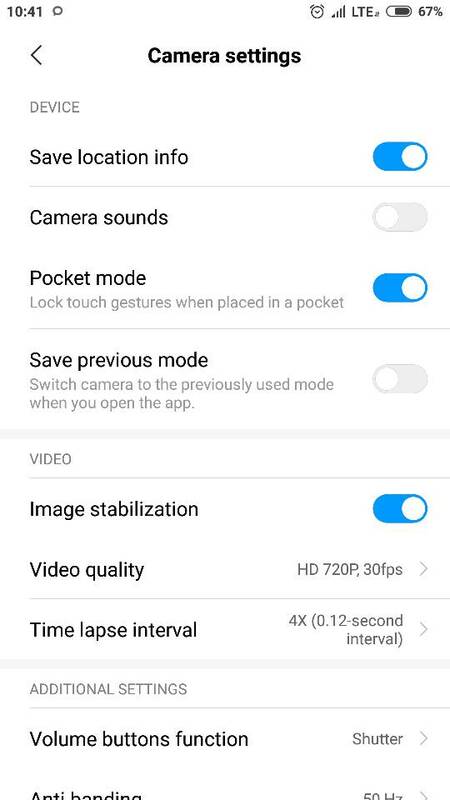 Video stabilization option is available in MIUI 10 8.7.12. Hi, thanks for your feedback. Is there a 60fps in 1080 video? But it doesn't seem to work, or work incorrectly, at least when compared to 8.4.26 implementation in the same 1080p resolution. This is how it looks in 8.4.26, (if I remember) I will take one with 8.7.12 tomorrow. For sure, it's not as stable. Damm . Are you telling me this is how it record movie with video stabilisation WITHOUT any gimbal? So you're not getting this kind of stability in 8.7.12, right?